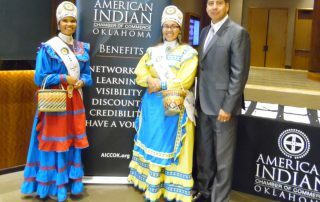 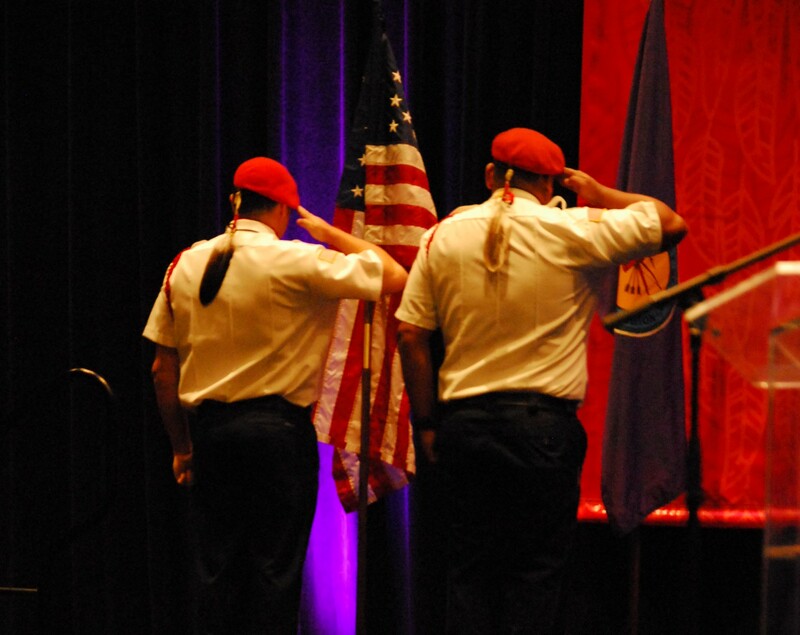 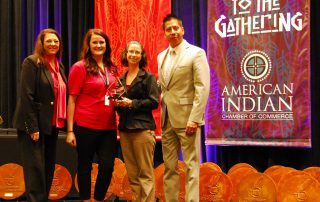 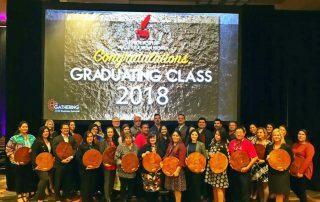 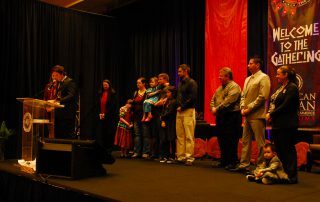 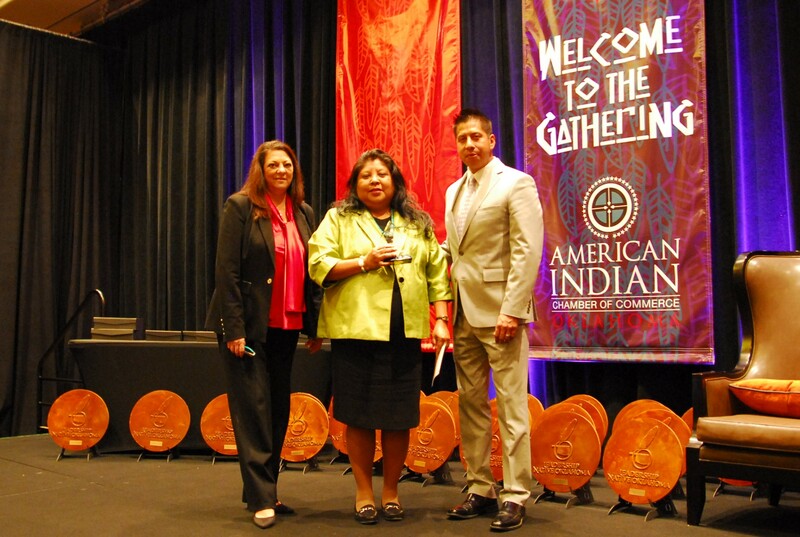 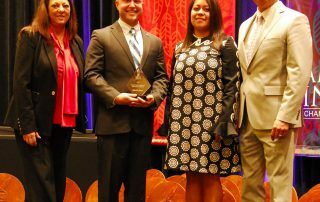 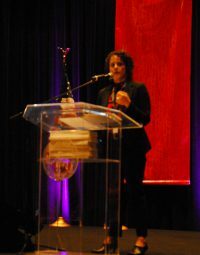 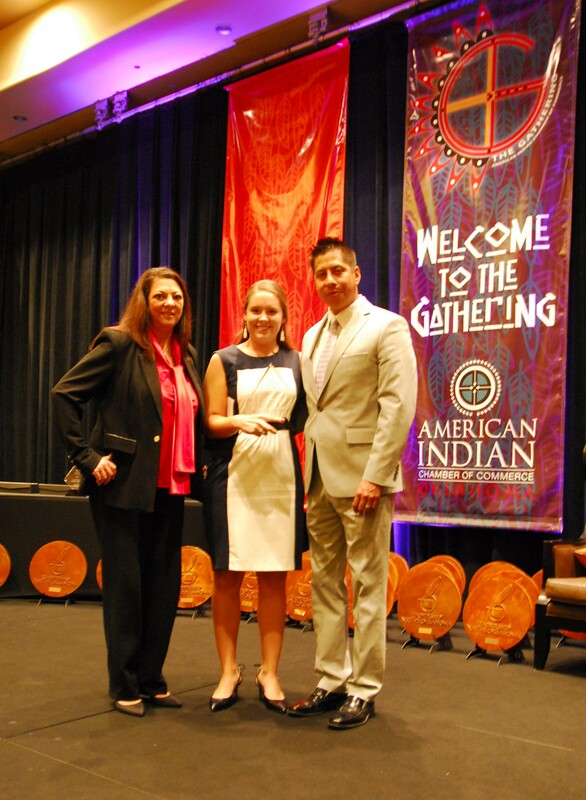 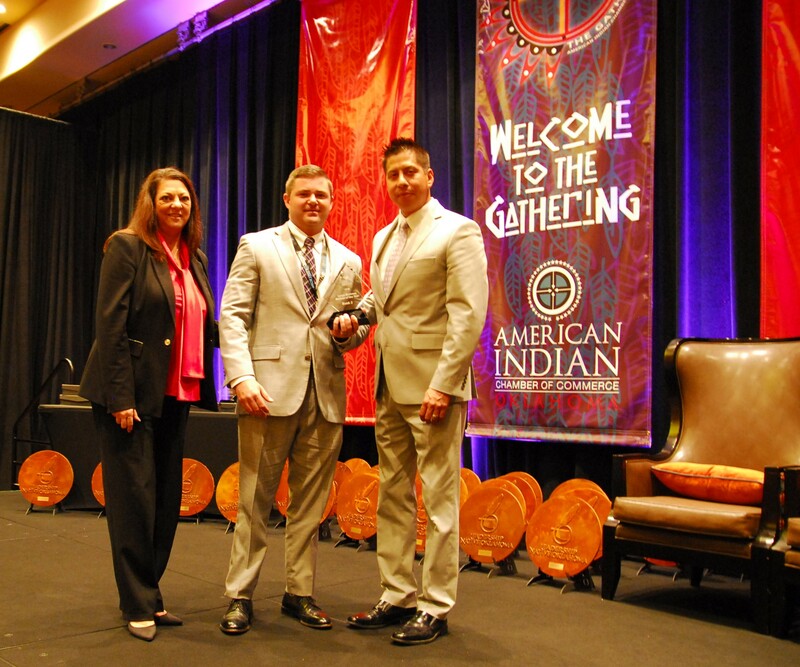 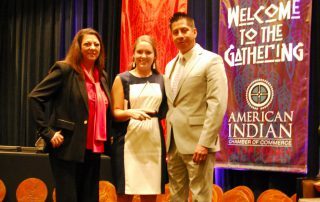 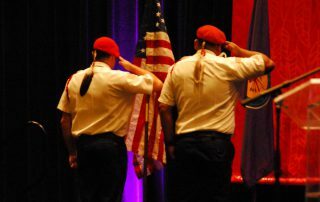 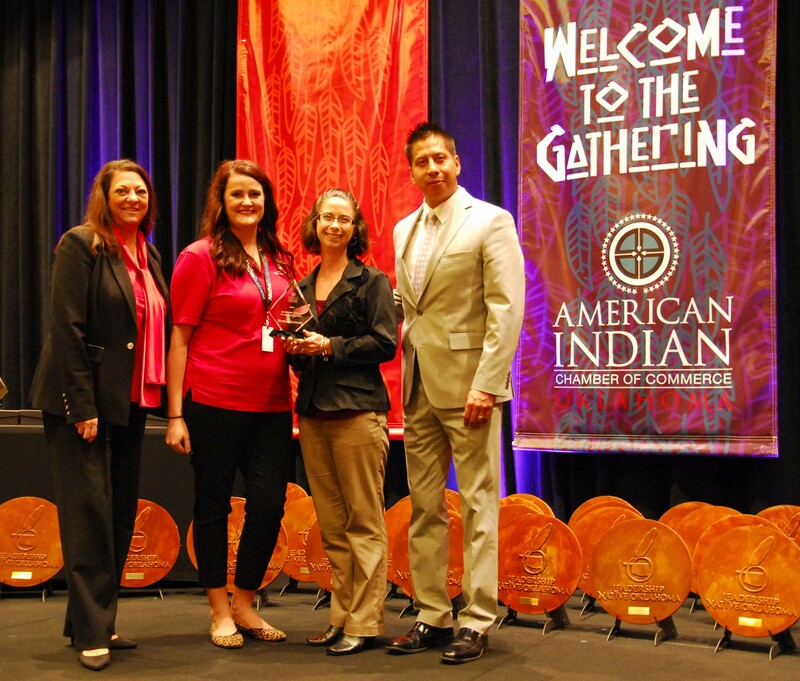 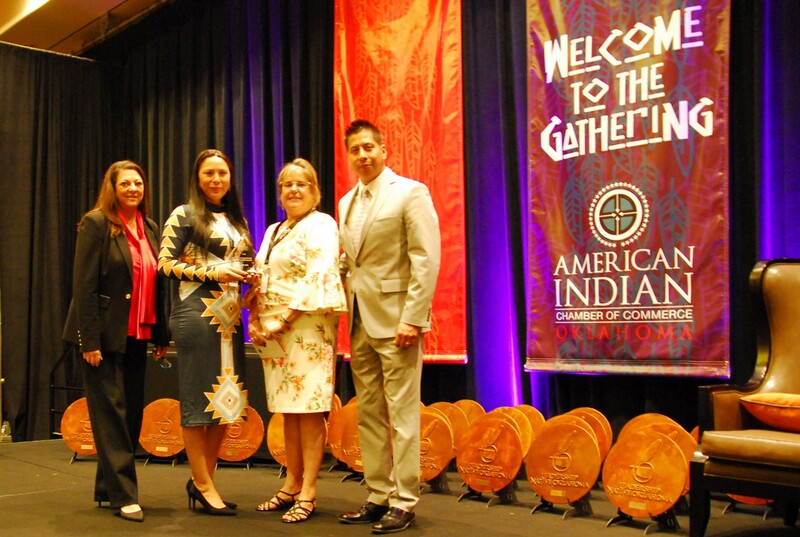 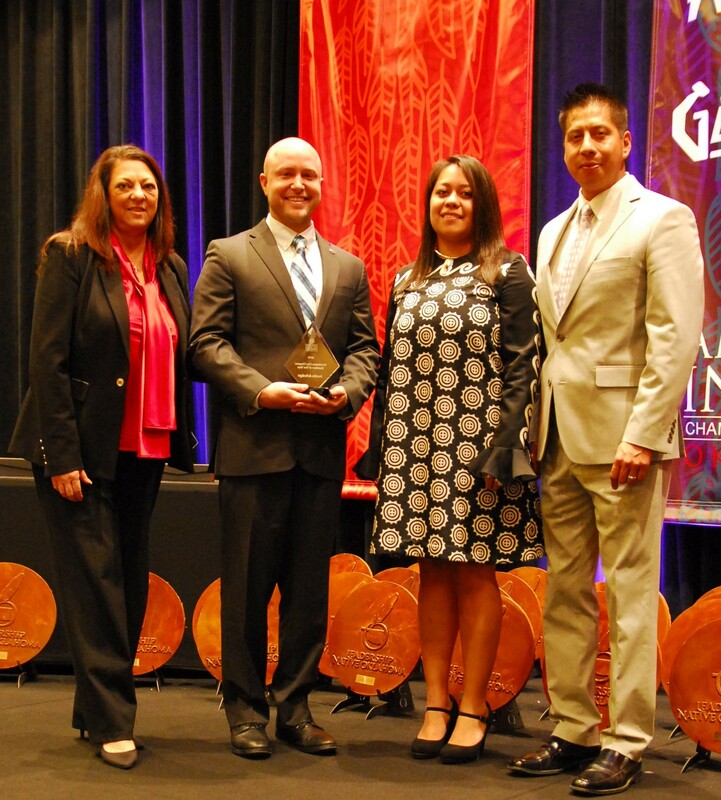 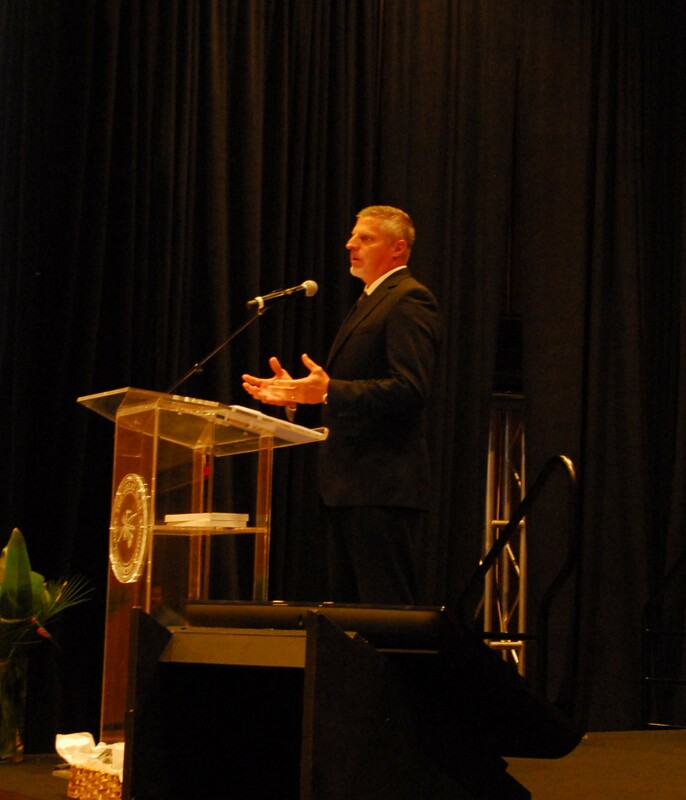 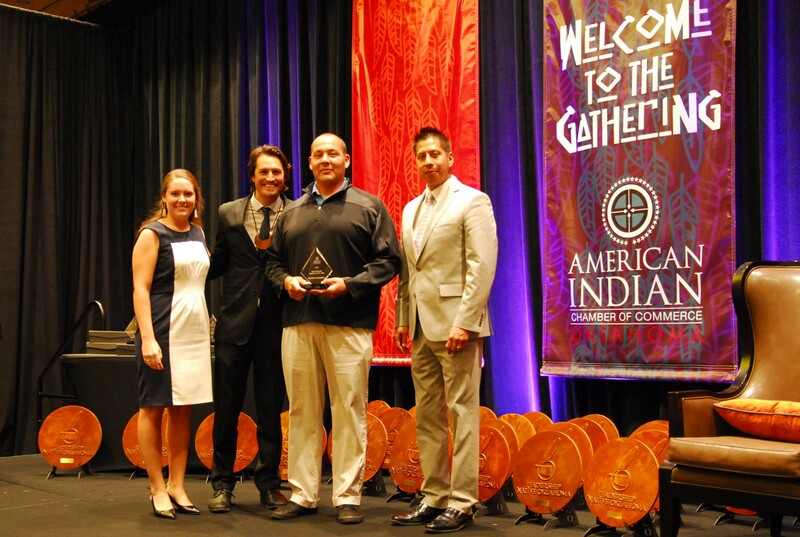 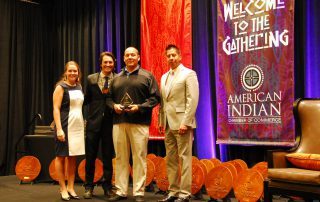 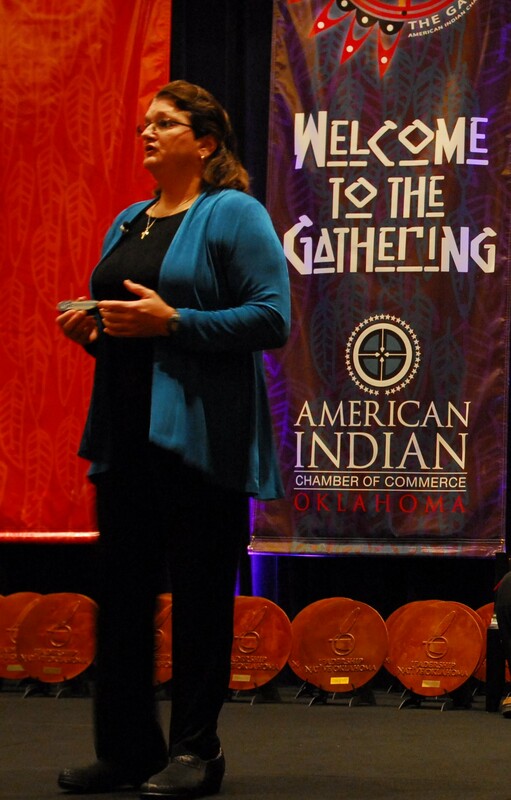 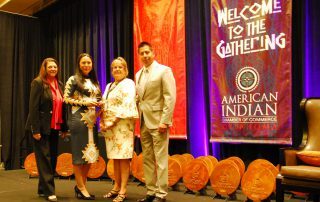 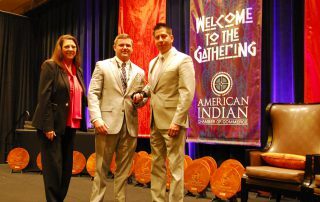 The AICCO Annual Awards luncheon and the Leadership Native Oklahoma graduation ceremony takes place on Tuesday. Gain new information and ideas from experienced business owners and leading professionals in their industries. 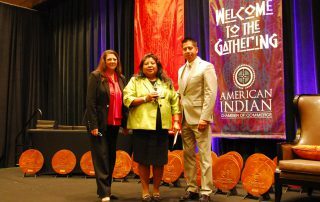 Take the opportunity to attend beneficial sessions concerning Indian-owned business certifications and benefits at Tribal and Federal levels. 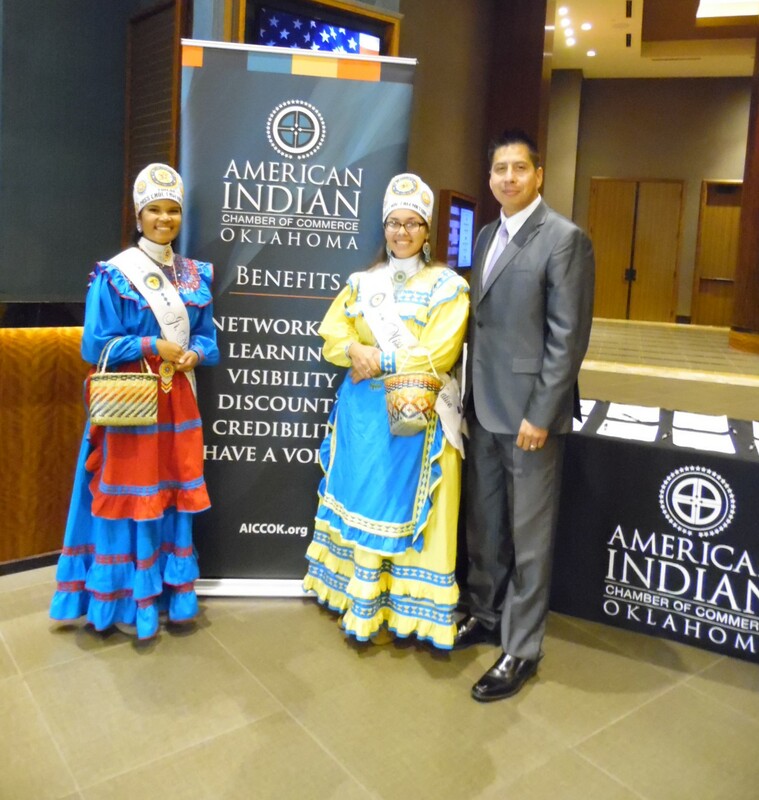 Meet with representatives of preferred Indian-owned programs and TERO representatives. 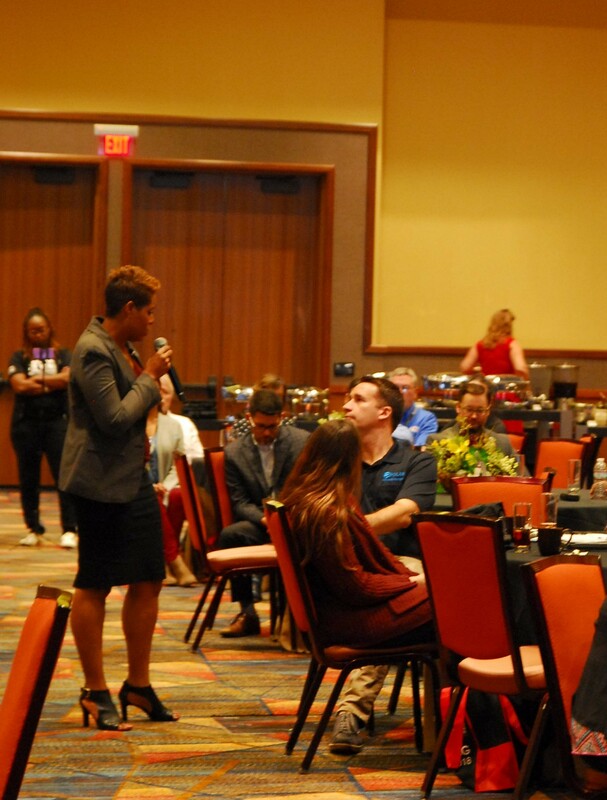 Take advantage of thriving businesses and entrepreneurs who offer value-added opportunities to increase your clientele base and vendor lists. 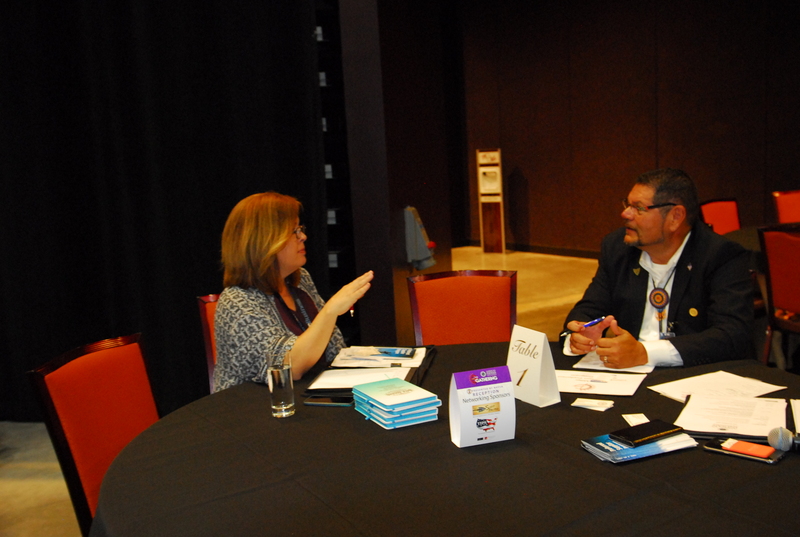 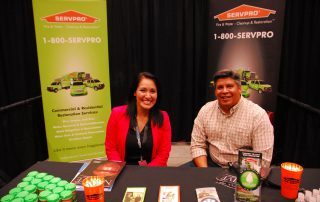 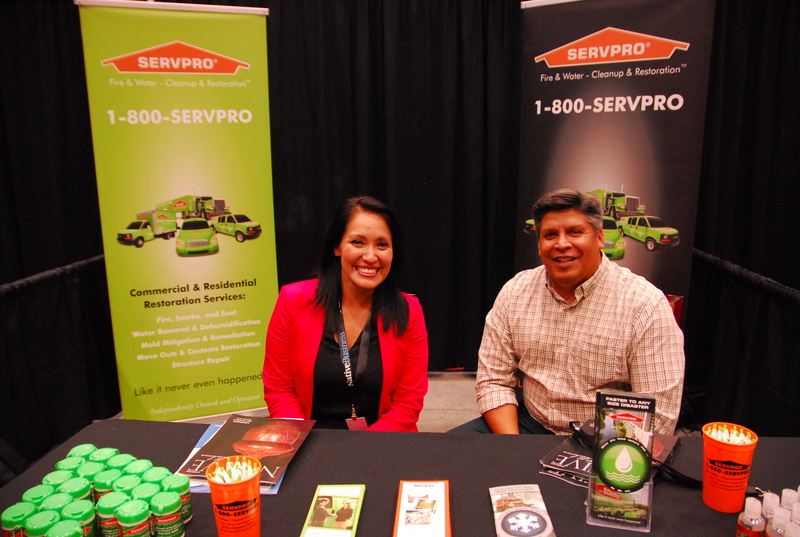 Experience one-on-one time to visit with Tribal Directors and other Native-owned businesses. 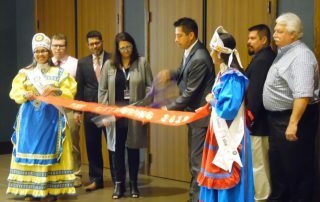 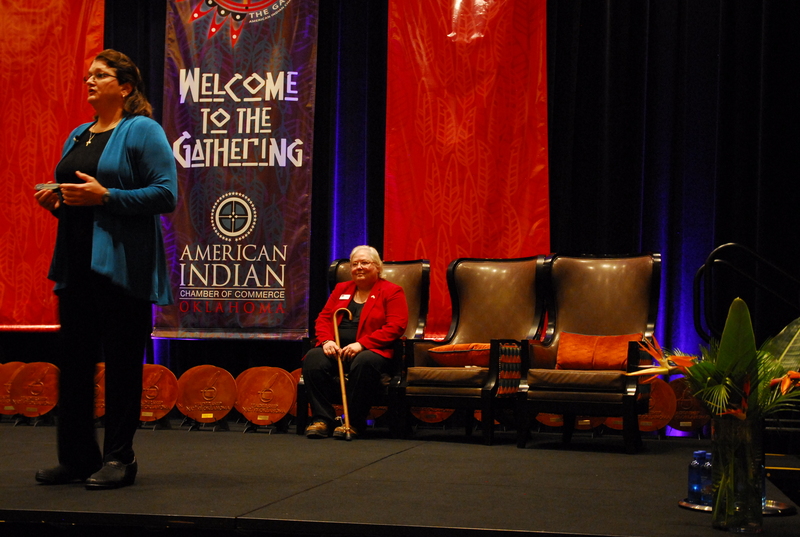 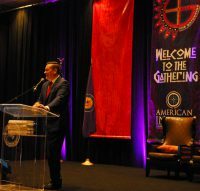 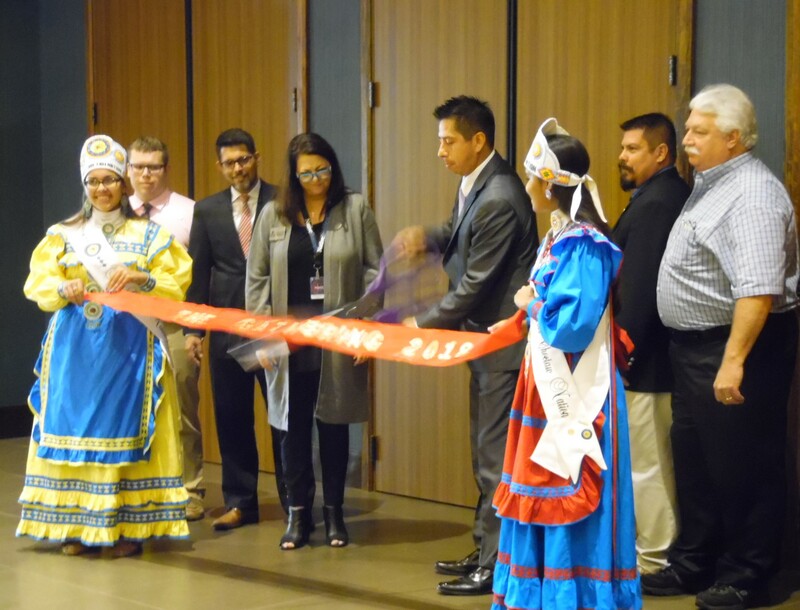 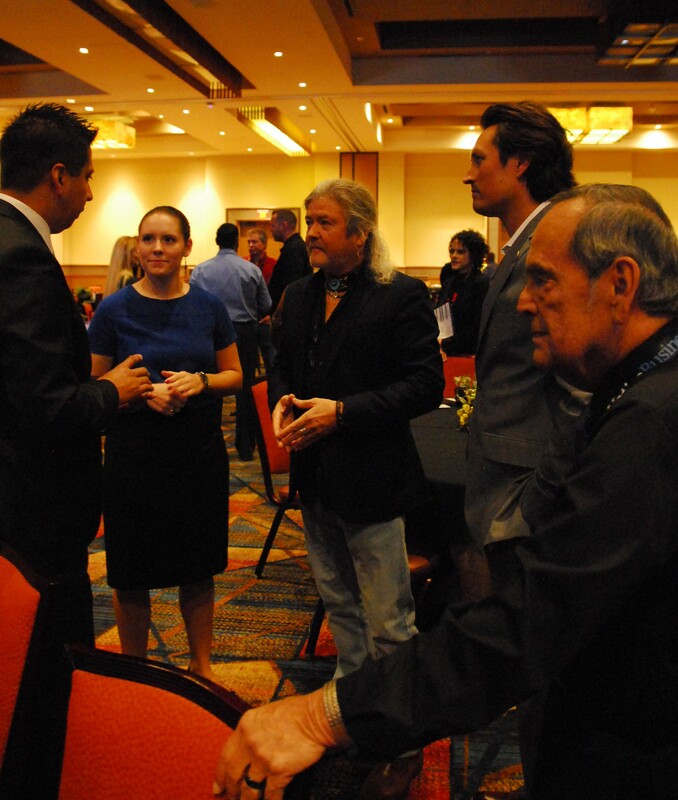 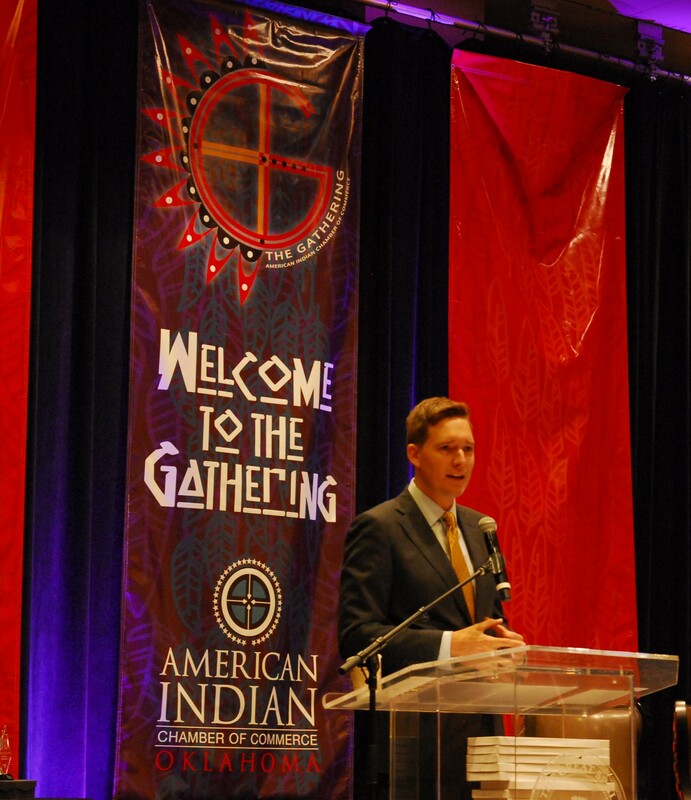 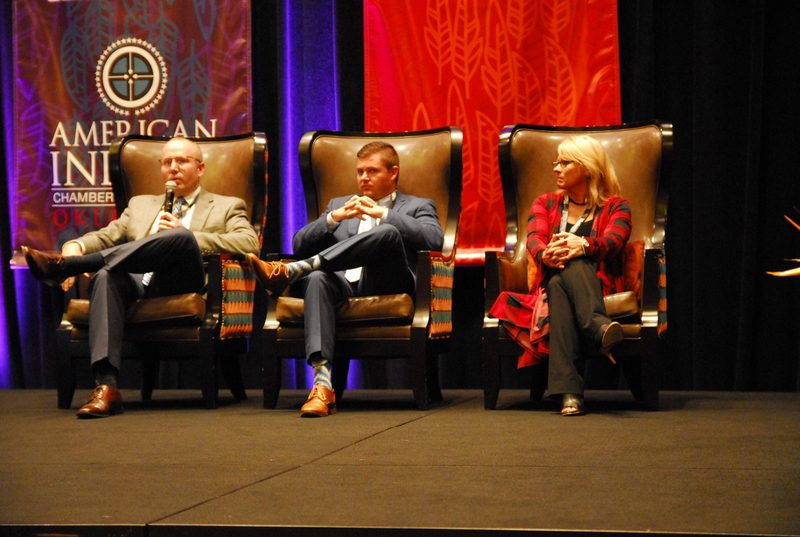 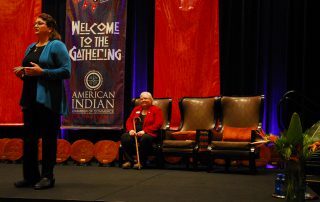 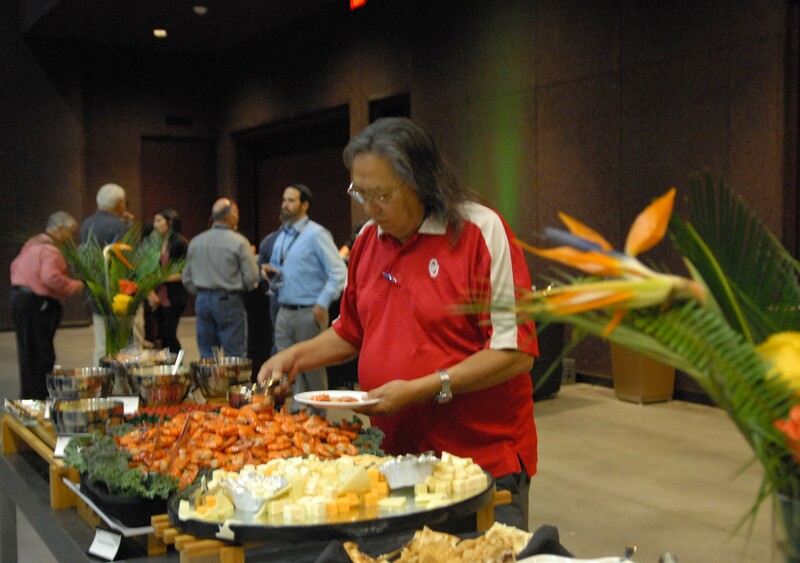 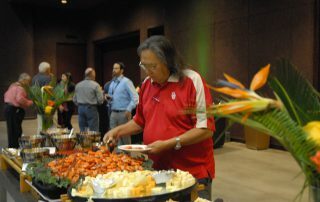 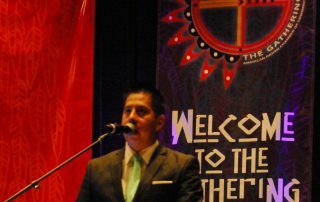 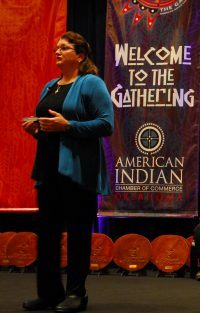 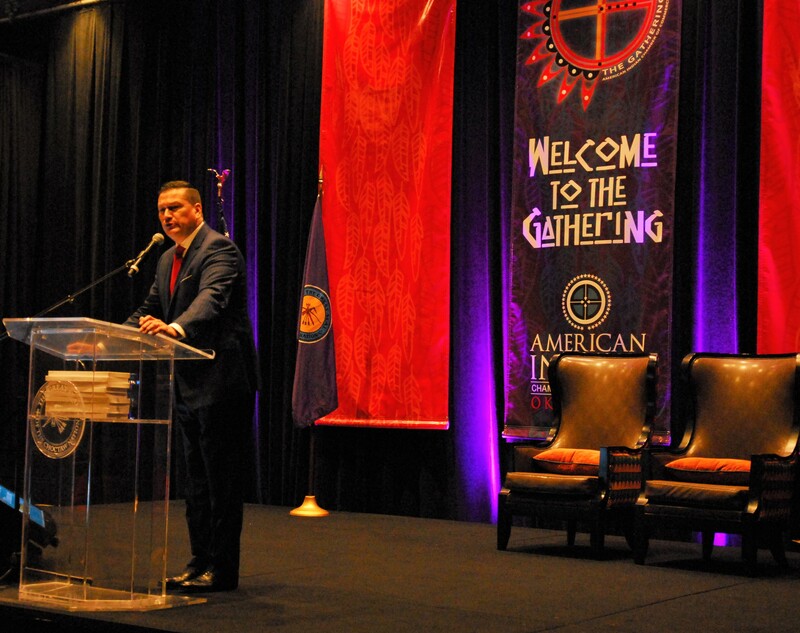 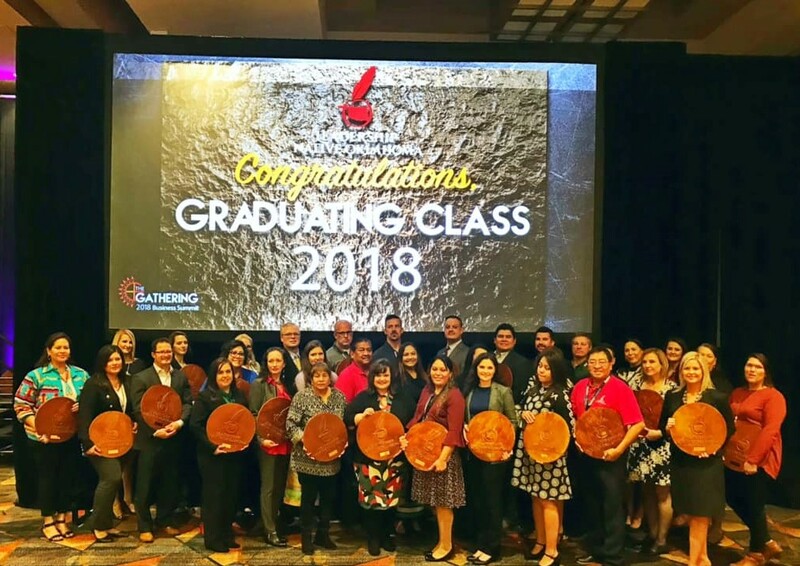 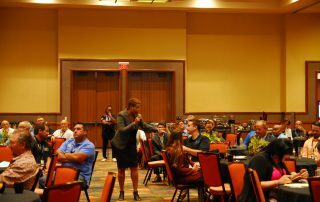 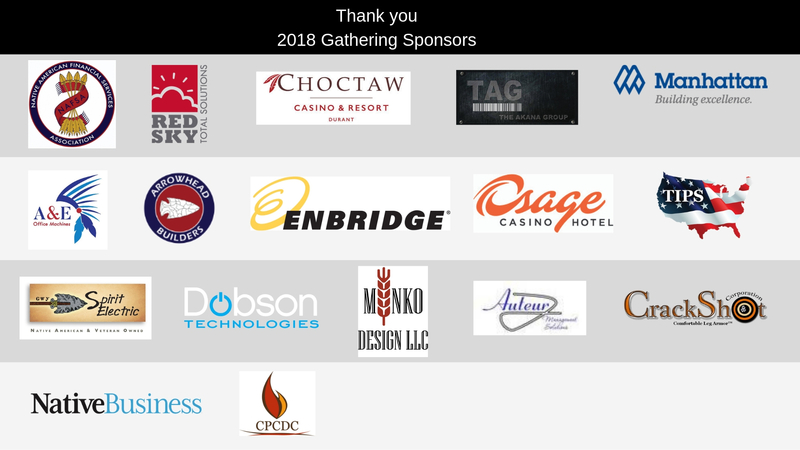 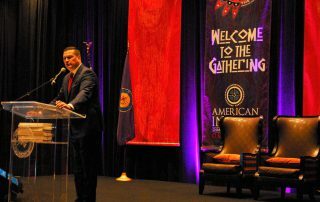 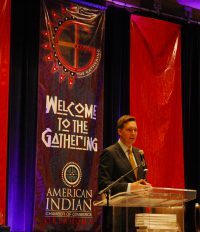 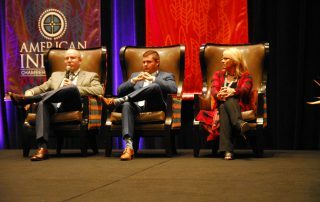 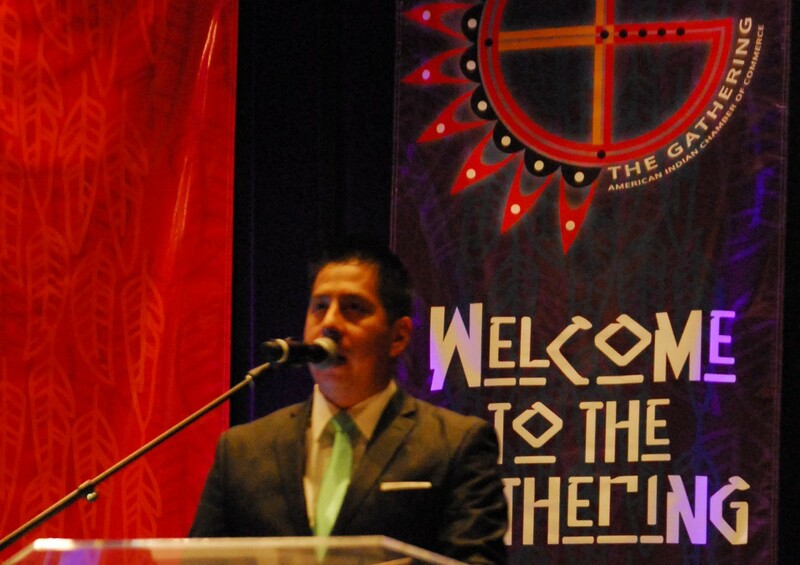 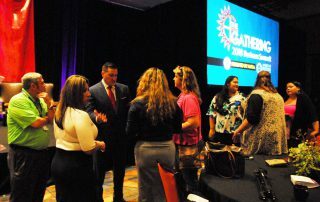 The Gathering Business Summit attracts Native-owned businesses, tribal leaders, business development experts, community based organizations, policy makers and financial institutions. 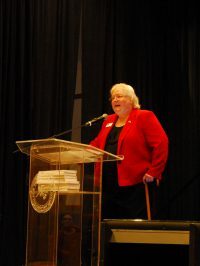 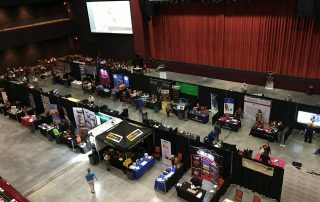 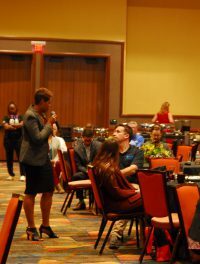 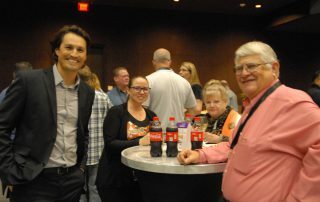 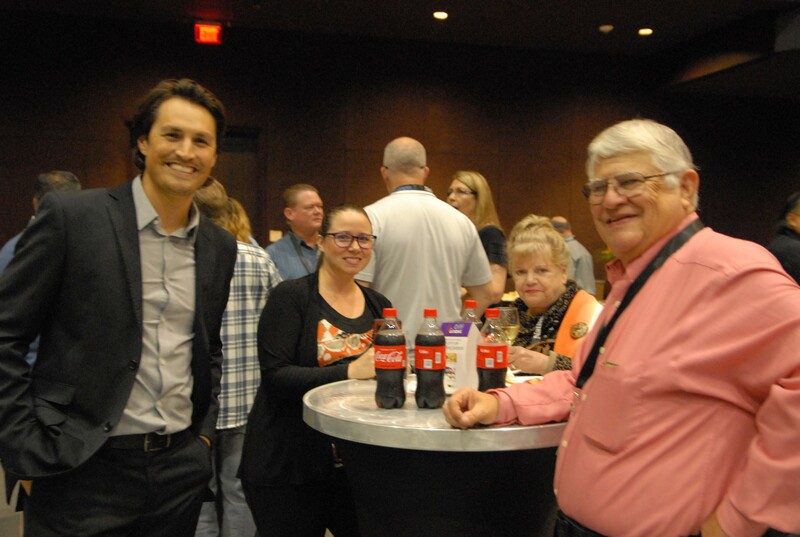 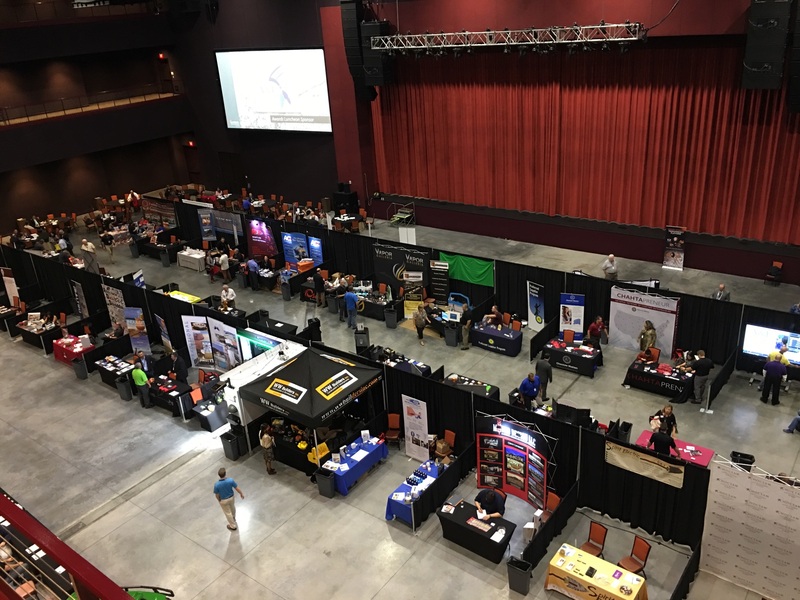 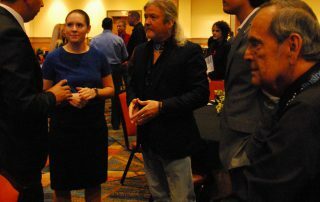 Includes Admission to two networking receptions, two breakfasts, two luncheons (including the Annual Awards Luncheon and Leadership Native Oklahoma graduation ceremony), all breakouts, general sessions and trade show. 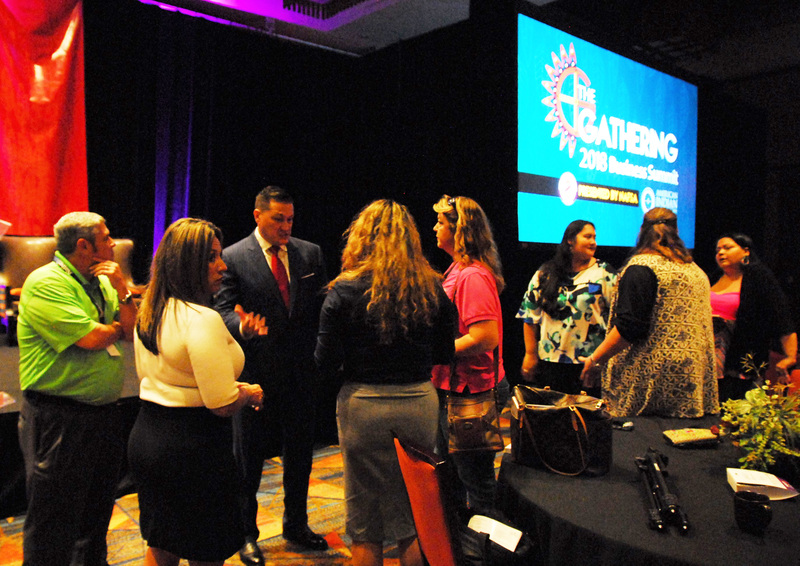 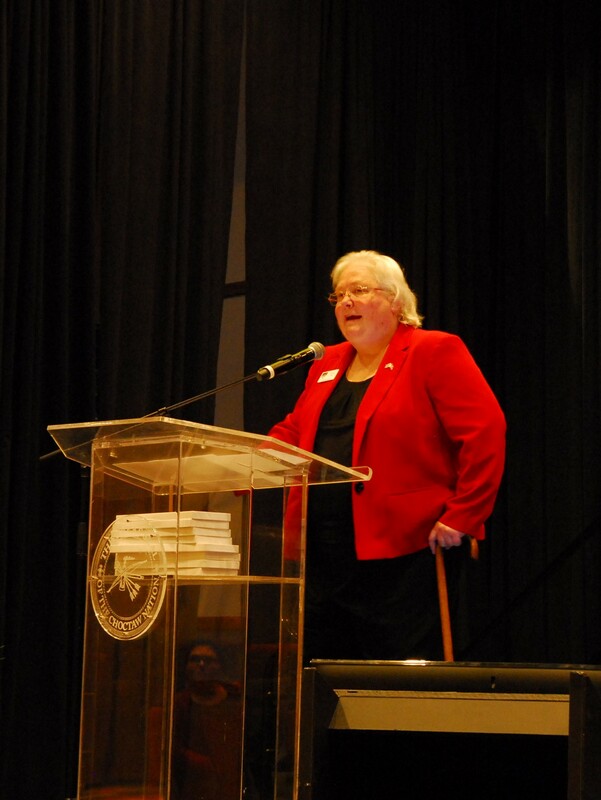 A look back at last year’s Gathering 2018 Business Summit speakers….